A couple weeks prior, I sat in a classroom in East Hanover, NJ for a course to prep me to become a Road Runners Club of America (RRCA) Certified Running Coach. The classroom was held on the second floor of the REI retail store. About 30 other people filled the rest of the seats, some came to enhance their coaching businesses, some wanting to start a new business, and some just wanted to have more knowledge to run better. I think we all left with a better understanding of how to run better. Besides learning a lot of information to help runners do their best with simple tips on running faster and stronger. The most important thing I came away with was the fact that I now have additional tools to help make our world a healthier place for our children to step into. I am so excited knowing that as I become a better runner, I hope that I can inspire more and more people to become active. Whatever the exercise, our world is becoming healthier! 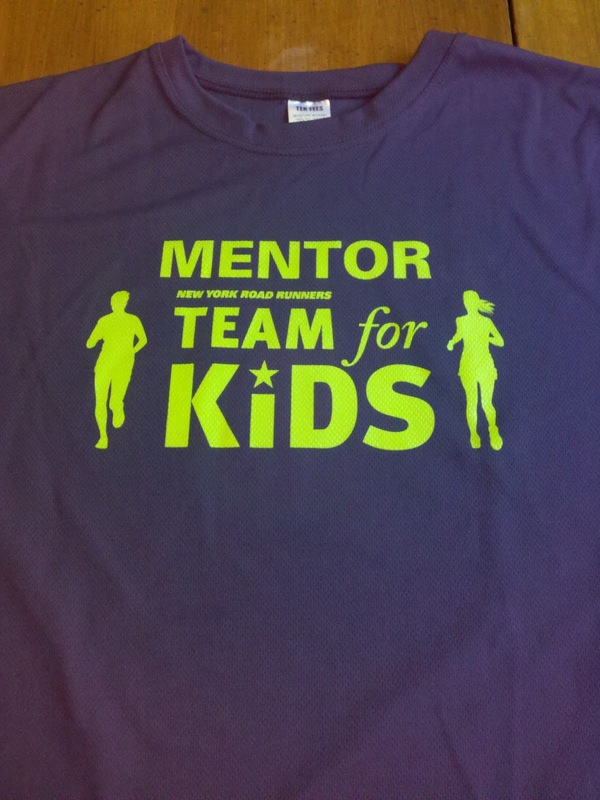 Along with the fact that I am a mentor for Team for Kids, whose mission is to end childhood obesity, is a great combo! Currently I have been assigned 4 mentees, who have different degrees of running abilities. Some have run the race before, but most have never done 26.2 miles ever. My goal is to provide as much support and motivation, so that they will be able to complete the 2011 ING New York City Marathon. It’s really an experience that you need to add to your bucket list. I look forward to helping all runners become better runners! Well on the day before Independence Day 2011, July 3rd to be exact. After marking off the 100 question test online, I held my breath as I pressed the enter key at the bottom of my RRCA Certification Exam, and the results immediately revealed a 91. 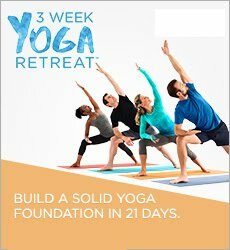 I exhaled with a sigh of relief, because I was not prepared to spend another weekend reviewing the course. The exam was a little tricky in some parts, however the teamwork with the other students in the course helped answer many of the confusing questions and on the others it confirmed that I knew what I am doing. Like most things, coaching is an art form where, information, science and collaboration come together to help enhance a clients experience to be a better runner. And every runner is unique and different. Now that I am reflecting, who would have thought that I would be training for my 6th Marathon, let alone do 4 marathons in 12 months! I am really proud with the fact that I stayed consistent for my health as well as set an example for my kids.